694 USD(for up to 6 people) (duration: 8 hours) deposit ? 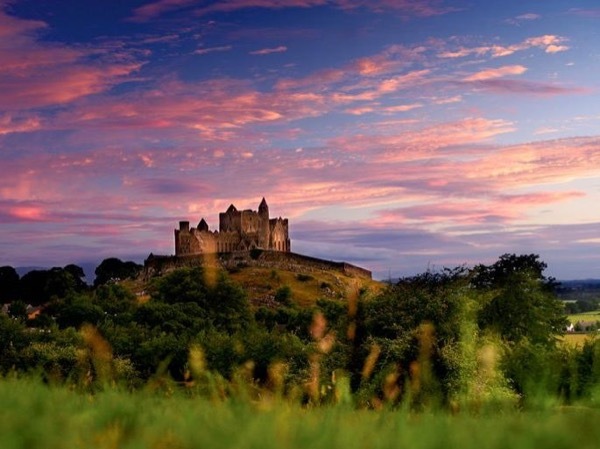 Departing from your city centre location we make the journey to visit the Rock of Cashel in County Tipperary. Along the journey we will learn the history of this majestic town and view the "Rock" for some amazing photos as we arrive at its foot for a site visit. 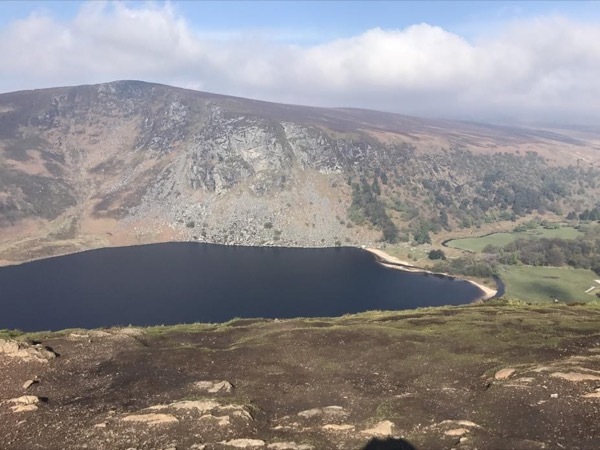 On top of the rock you can enjoy fine views of the Tipperary countryside. 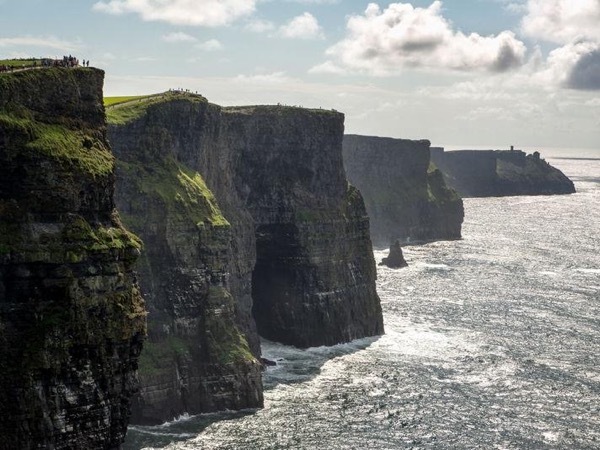 You will explore one of the finest religious sites in Ireland, and marvel at the fine architecture. Learn about Cormac's Church and walk in the footprints of saints, scholars and Britain's Queen Elizabeth. 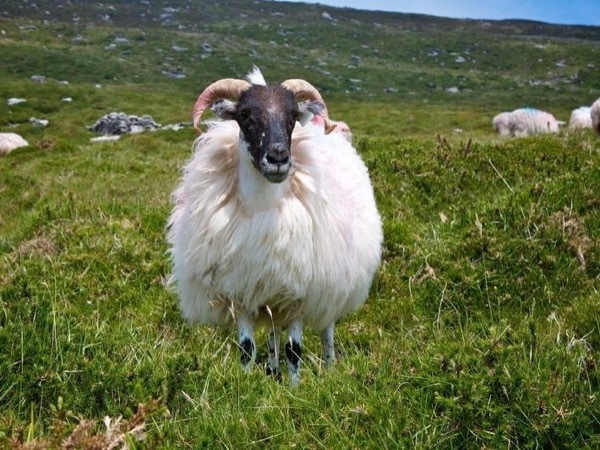 On our journey to Killkenny we travel along the Golden Vale and see the forty shades of green as we learn about Irelands agricultural and equine history. 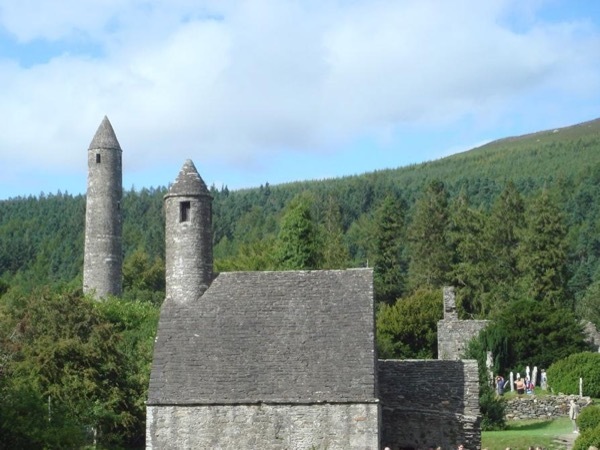 Arriving in Killkenny you can enjoy 2 hours of free time in Ireland's medieval capital. 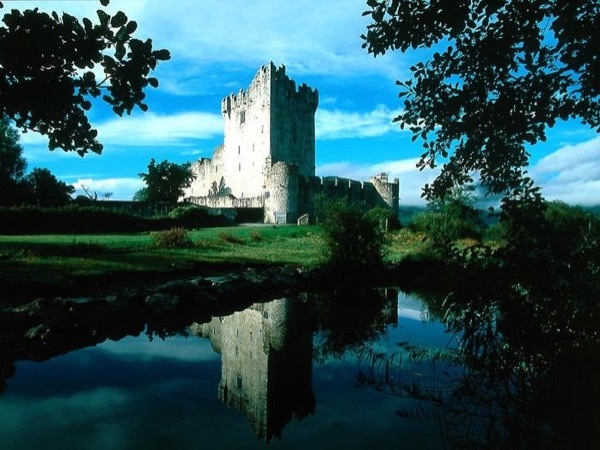 You may visit Castle or St Canice's Cathedral. Enjoy a walk in the Castle Gardens, with pleasant views of the River Nore. Lunch can be enjoyed in one of the many local pubs, cafes or restraunts. We travel back for Cork via Youghal. 9. 00 Depart your agreed location in a luxury Mercedes Touring Car. 10. 30 Arrive at Rock of Cashel. Learn about the Irelands High Kings and St. Patrick at what was once Irelands religious and political capital. 12. 00 Depart for Killkenny. We travel along the stunning Golden Vale and learn about Irelands equine industry. 13. 00 Arrive Killkenny. 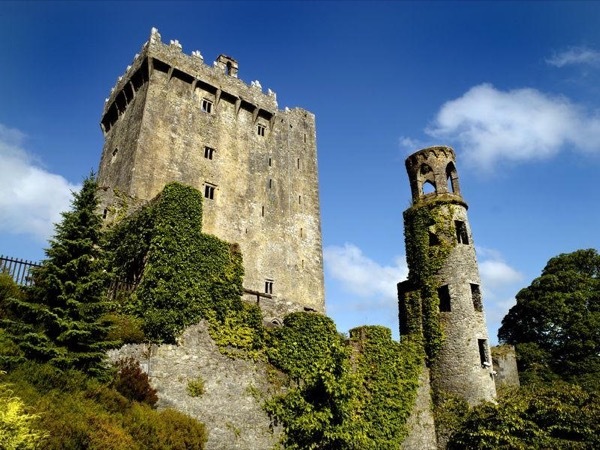 Enjoy free time to stroll the medieval streets of Ireland tidiest town. 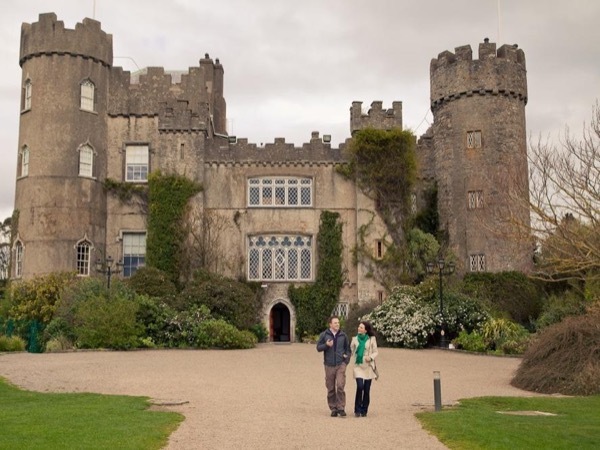 Visit Killkenny castle and gardens. Enjoy lunch in a local pub. 15. 30 We depart Killkenny and make our way towards the coastal town of Youghal (pronounced 'Y'All"). Hear about Sir Walter Rally introducing the potato and its effects on the Irish. We also travel through the famous dairy region of Ireland learning about our world leading agricultural industry. 17. 00 Return to Cork city centre drop off location after a great days touring. Luxury New Top of The Range Mercedes V Class.